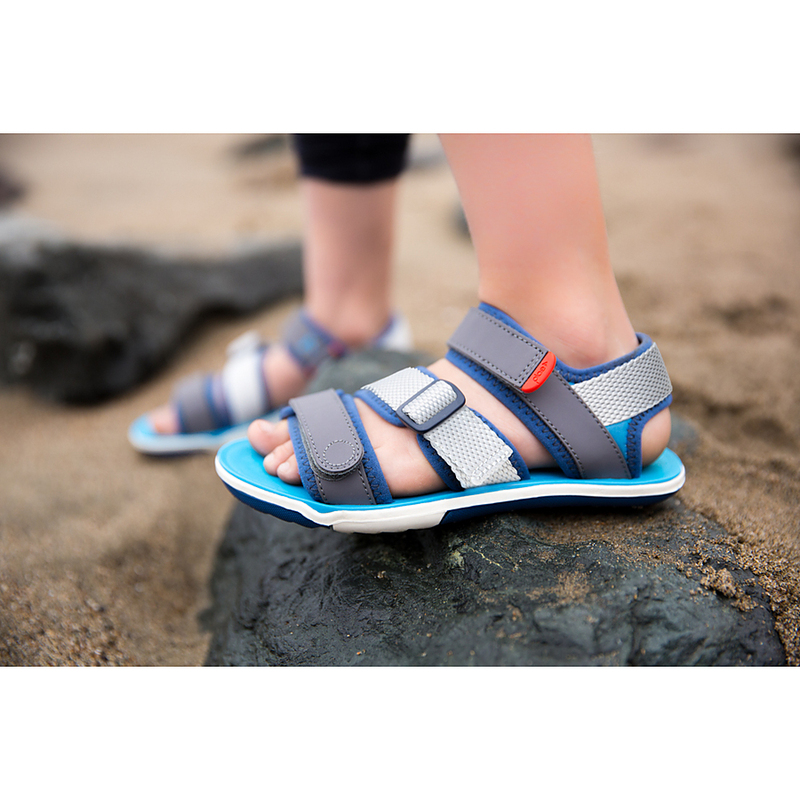 Size and Style Select Size and Style US 1 youth - 2 in Stock US 13 - Last One! US 12 - Last One! US 11 - 3 in Stock US 10 - Last One! Unfortunately there is only 63 of Plae Wes Aloha US 8 to 1 youth left in stock. Currency Converter ($69.95) Convert USD EUR GBP NZD Loading Sorry, there was a probem with the currency conversion. Please try again. 2019-04-30 Shoes of Seddon In stock! Order now! 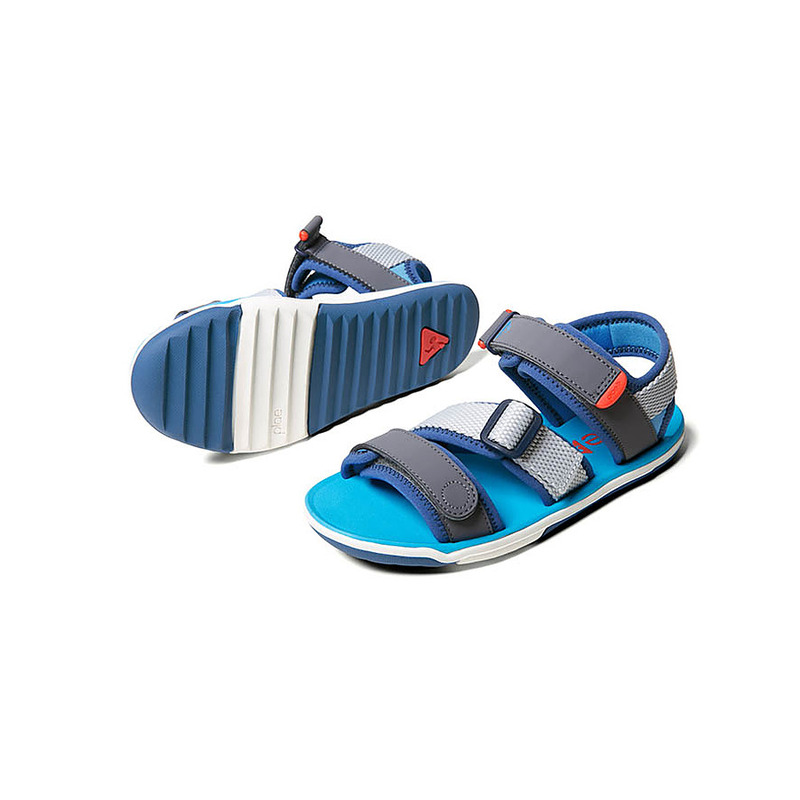 Another great, water-loving, quick-drying sandal from Plae.